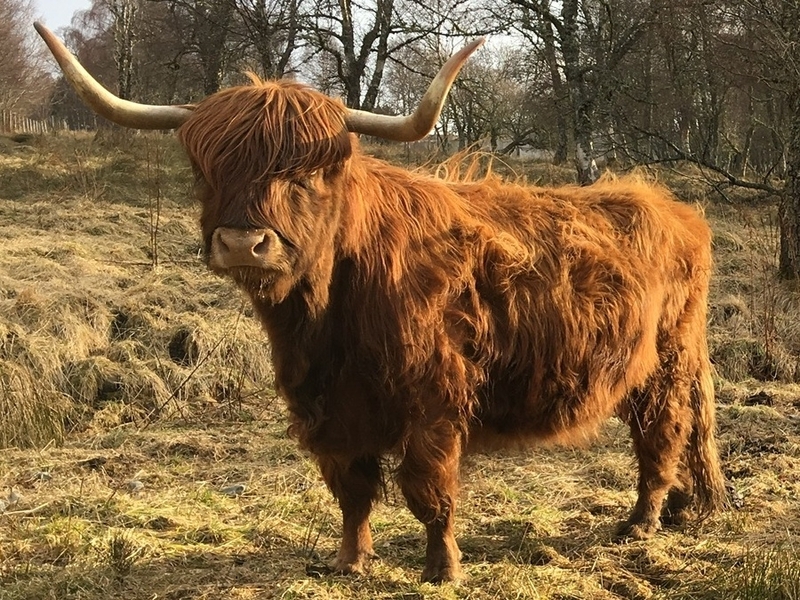 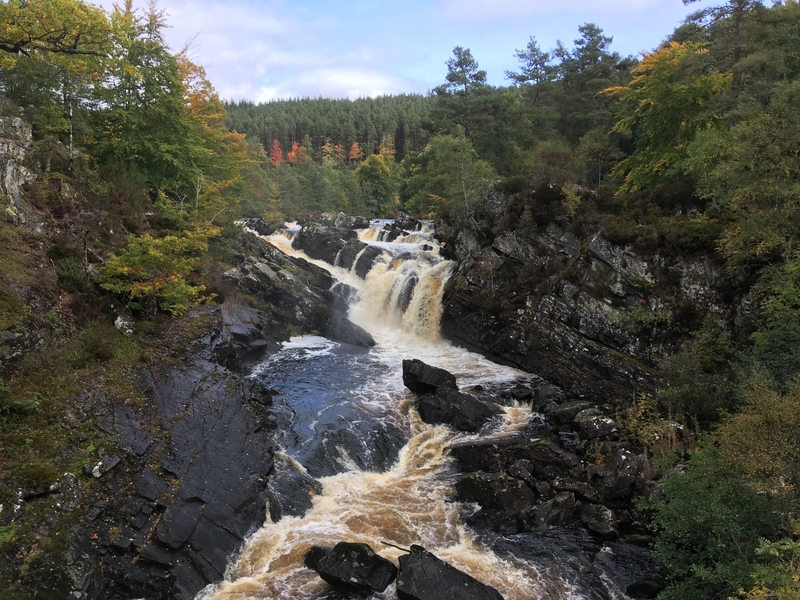 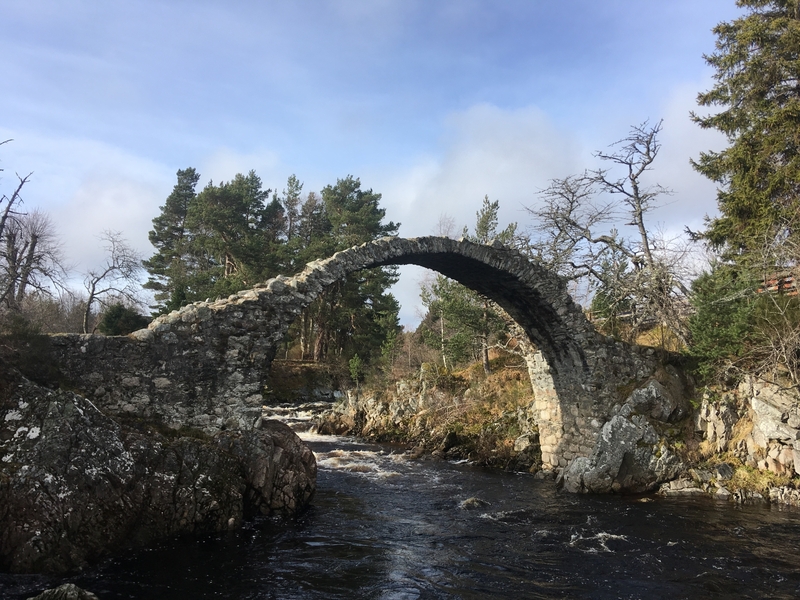 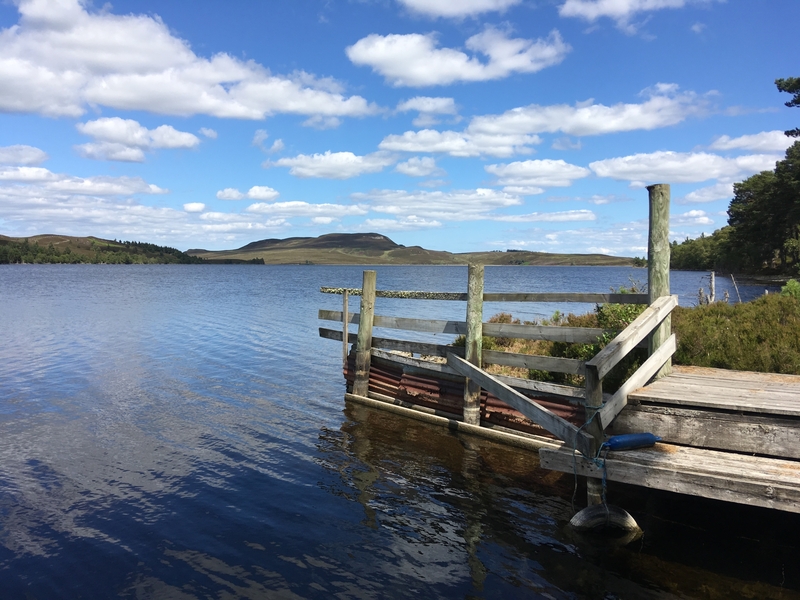 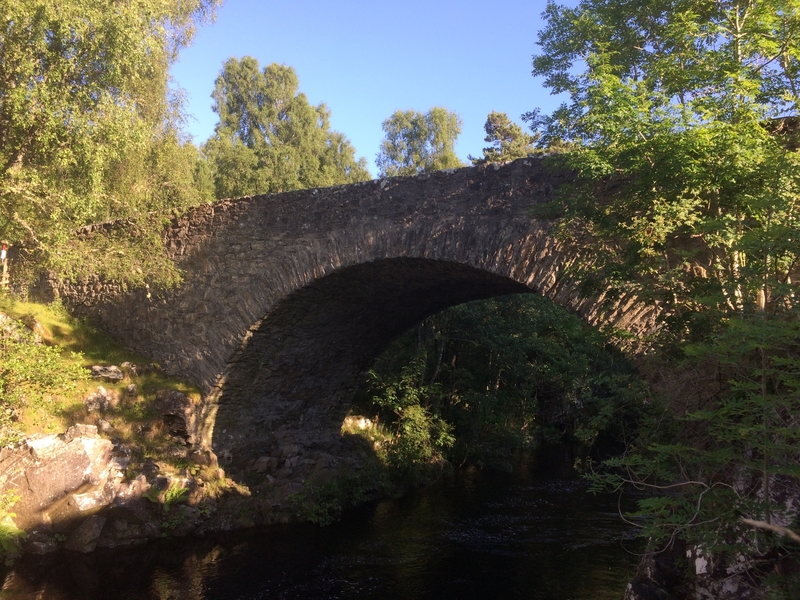 Drovers Lodge is situated in a quiet mountainside setting yet it’s only a 5-minute drive to the village of Drumnadrochit which benefits from a variety of restaurants, cafes and shops. 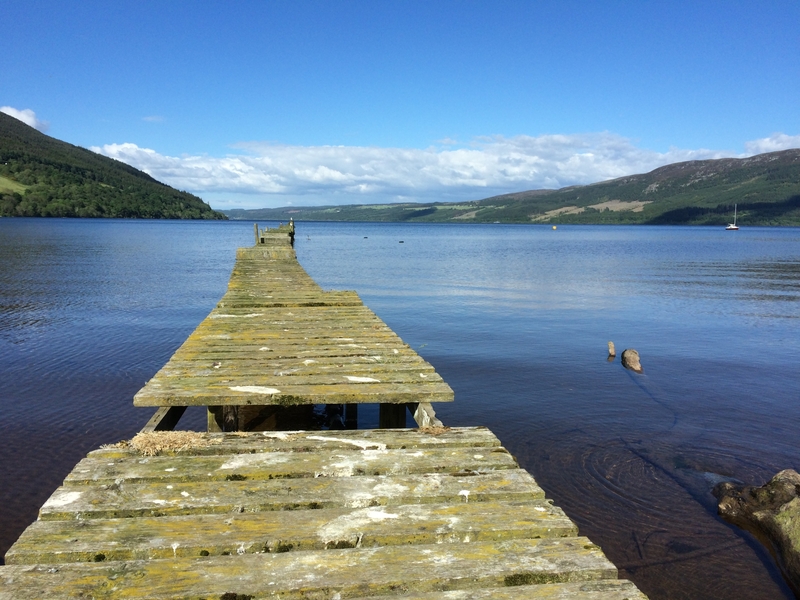 It also takes only 5 minutes to reach dramatic Urquhart Castle, a favourite of many visitors to the Highlands. 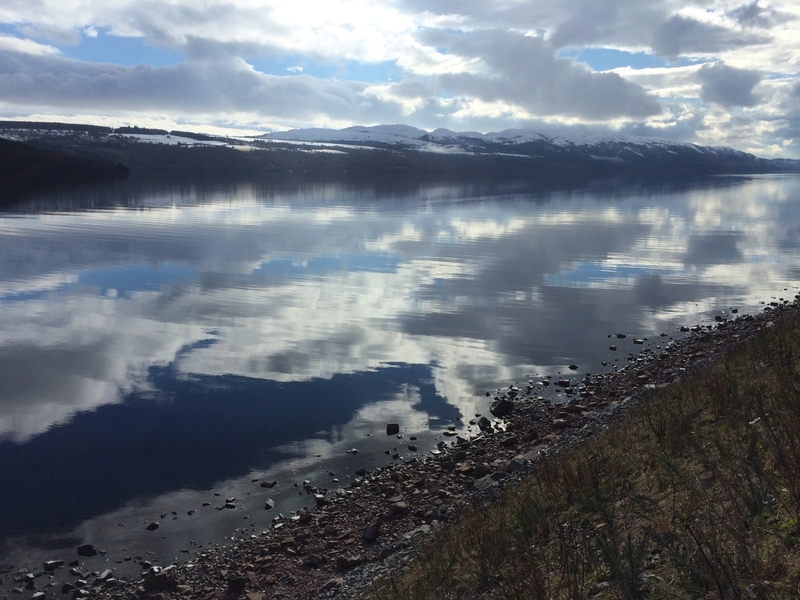 A further 20 minutes will take you to Inverness, the capital of the Highlands, where a full range of services is available. 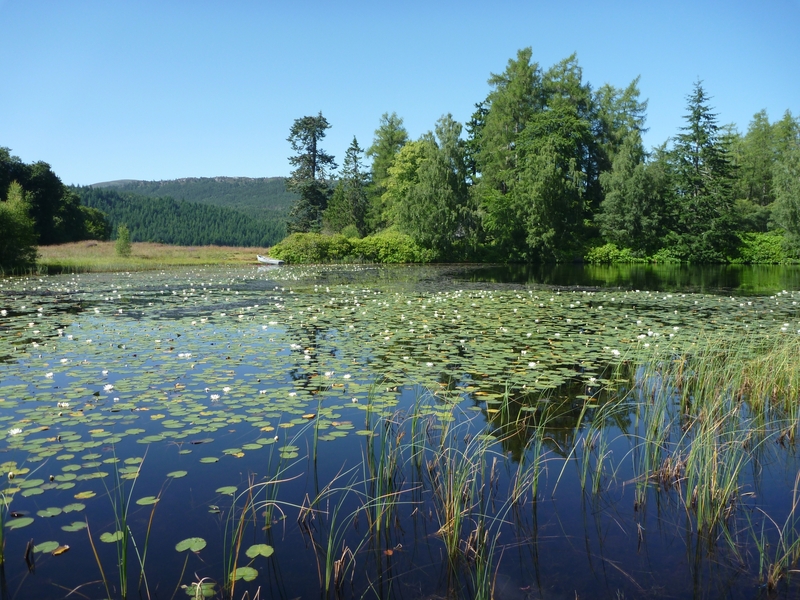 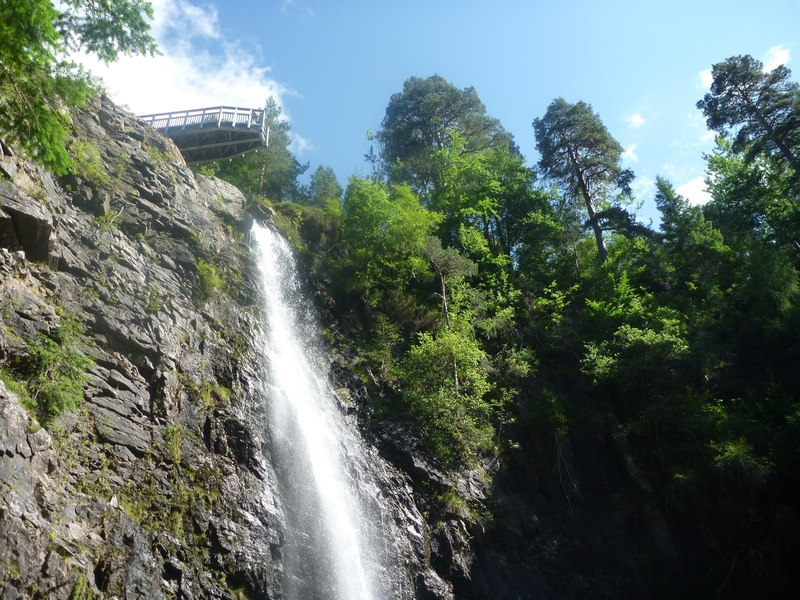 The lodge is situated just off the Great Glen Way, a popular coast to coast trail, and offers many walks from the doorstep. 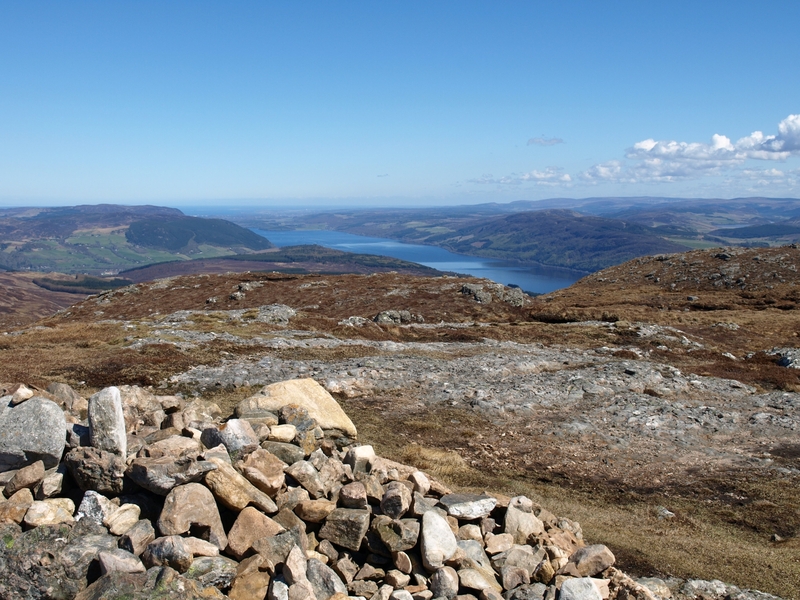 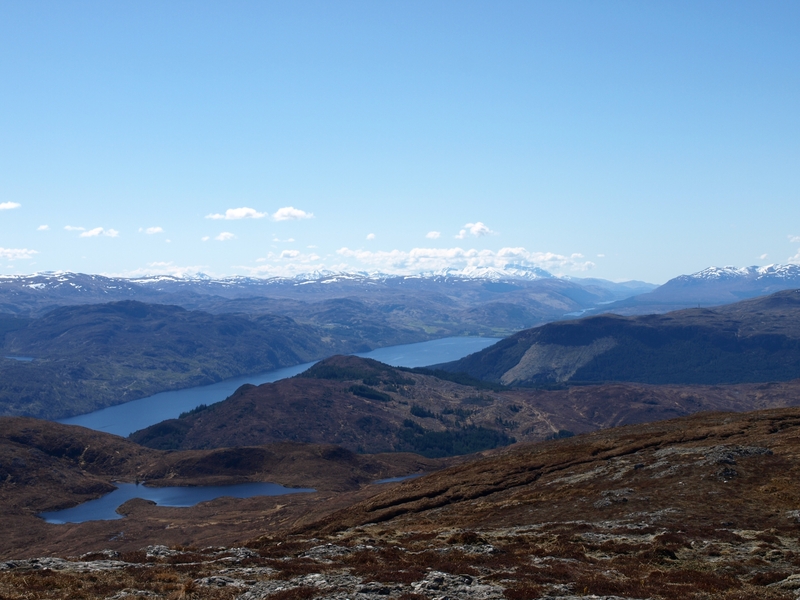 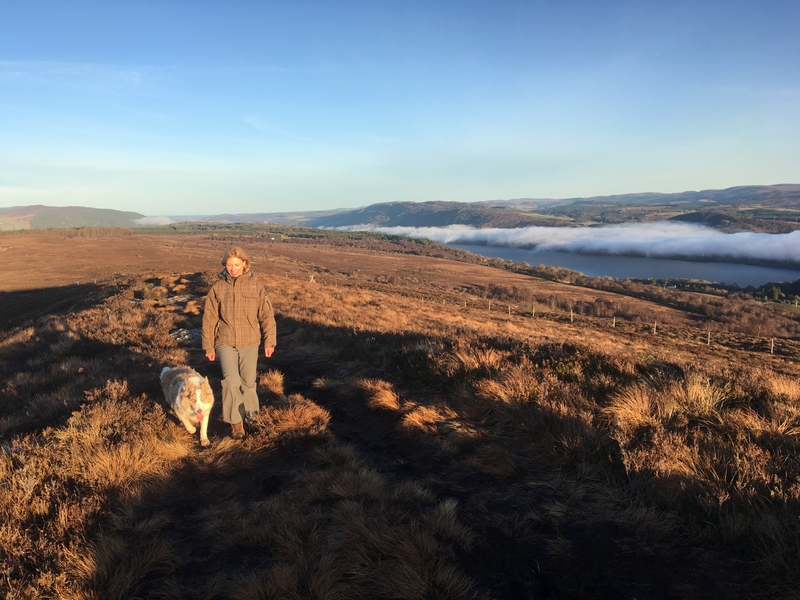 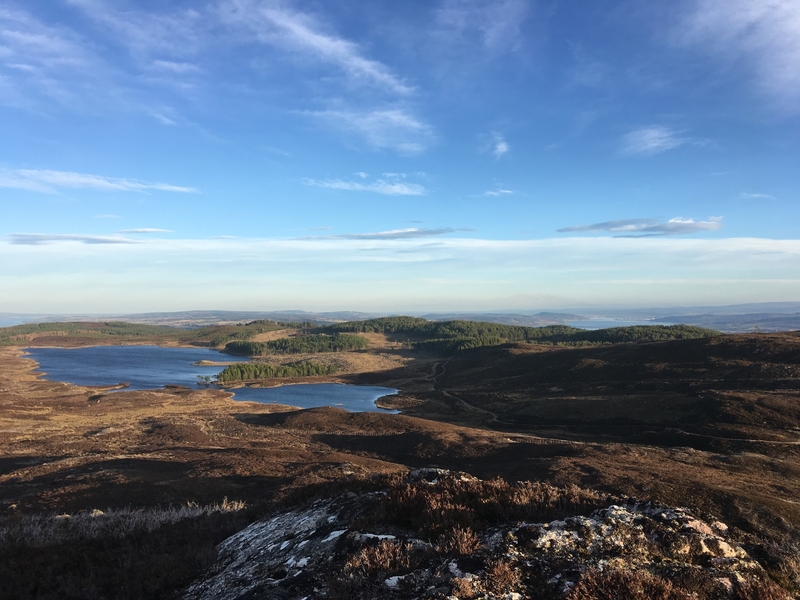 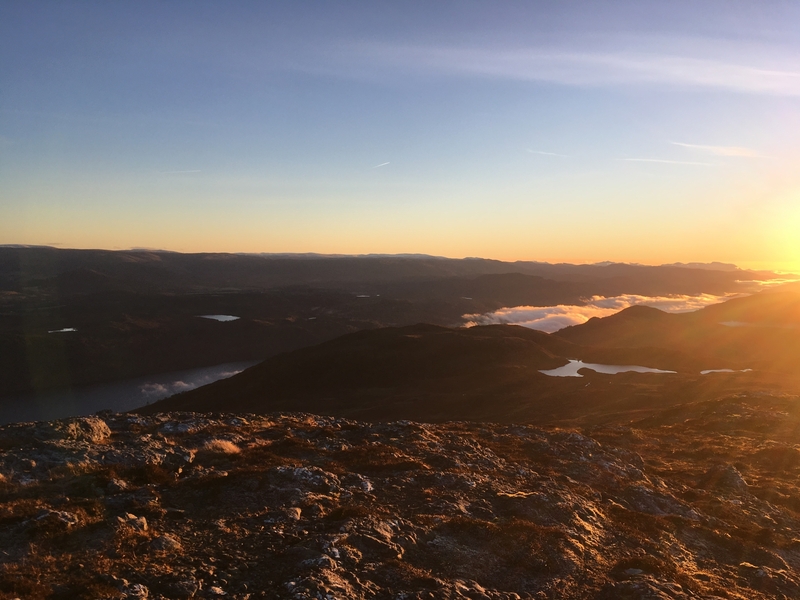 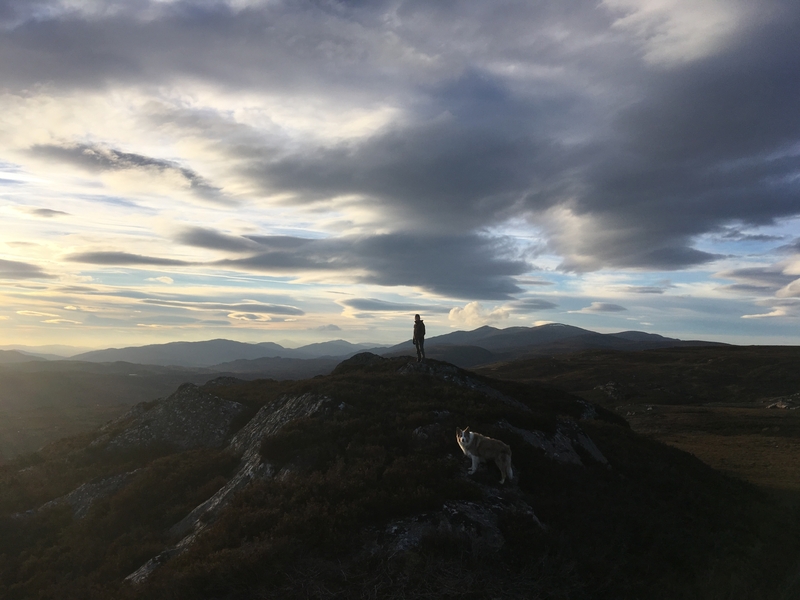 Local hiking options include taking a trail to a viewpoint overlooking Urquhart Castle and also the ascent of our local hill, Meall Fuar-mhonaidh, which provides fantastic wide-reaching views from the Moray Firth to Ben Nevis. 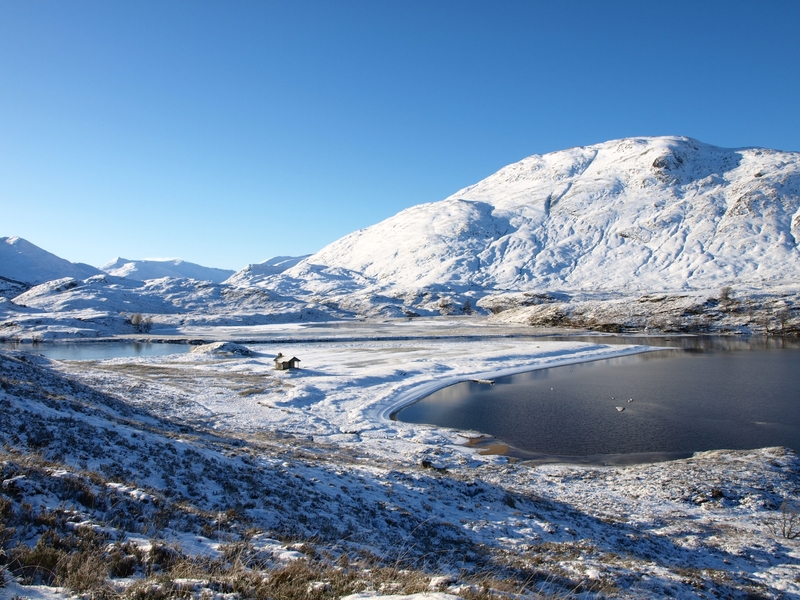 There is also a good chance of spotting native wildlife such as red deer and birds of prey along the way. 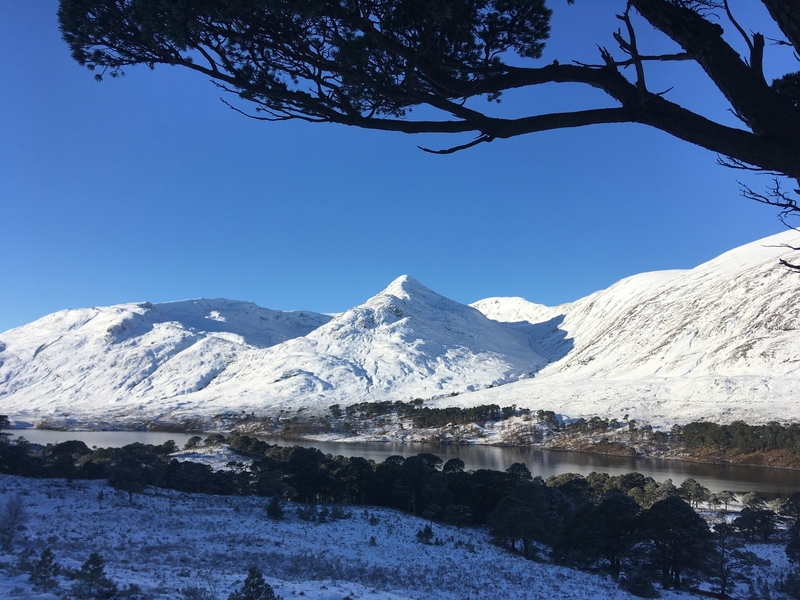 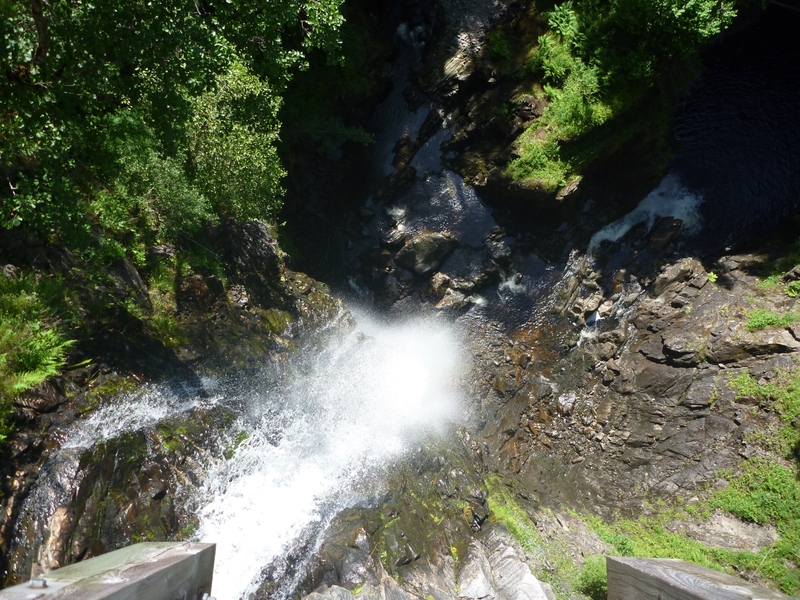 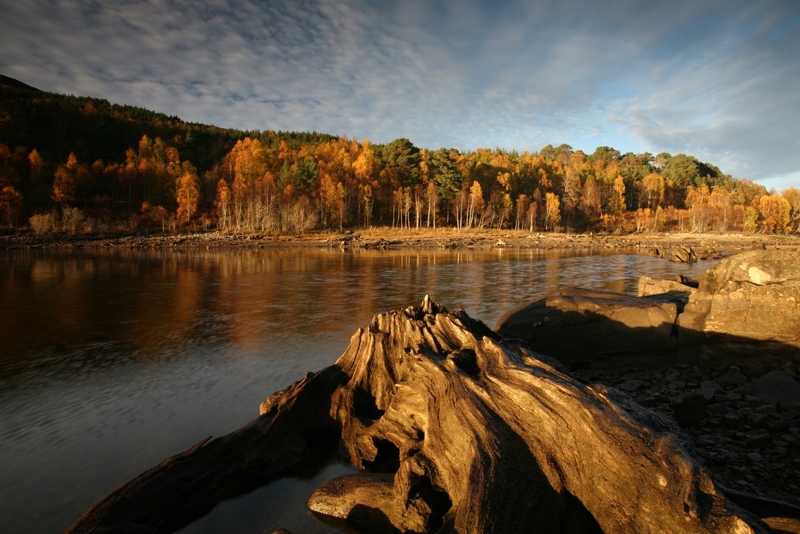 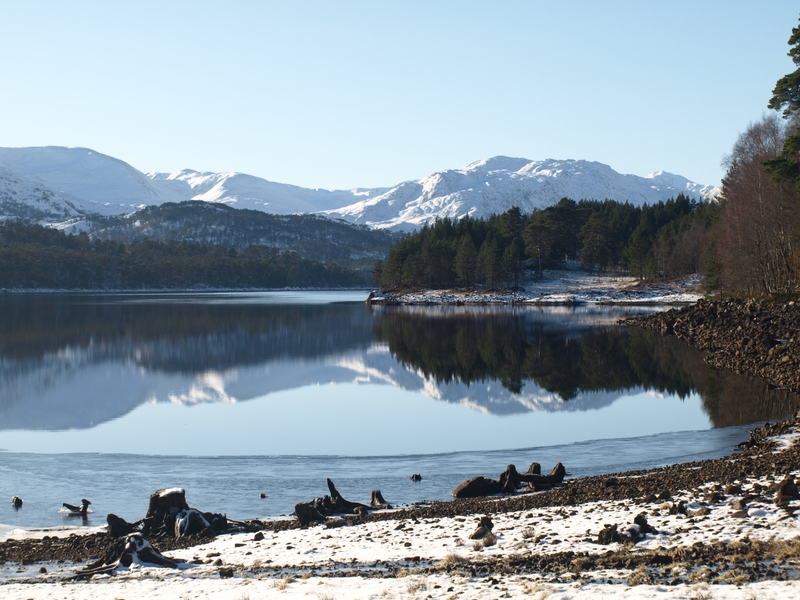 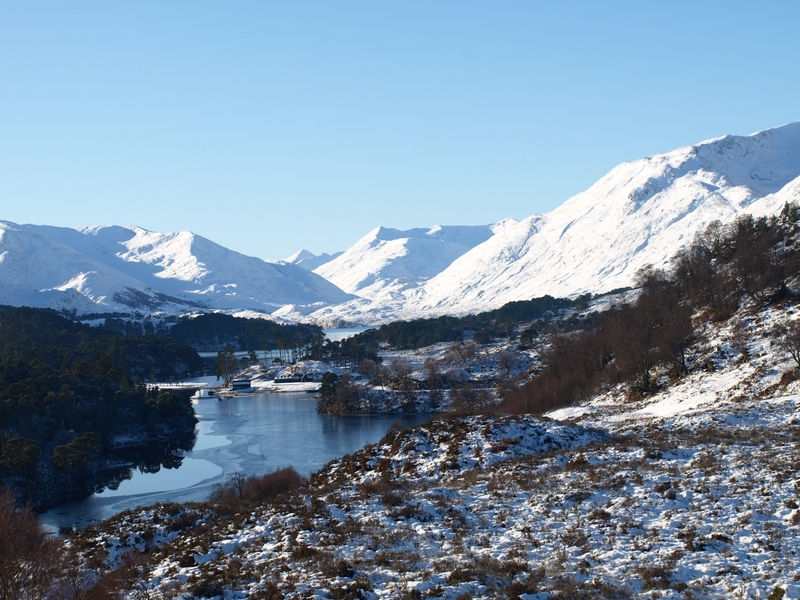 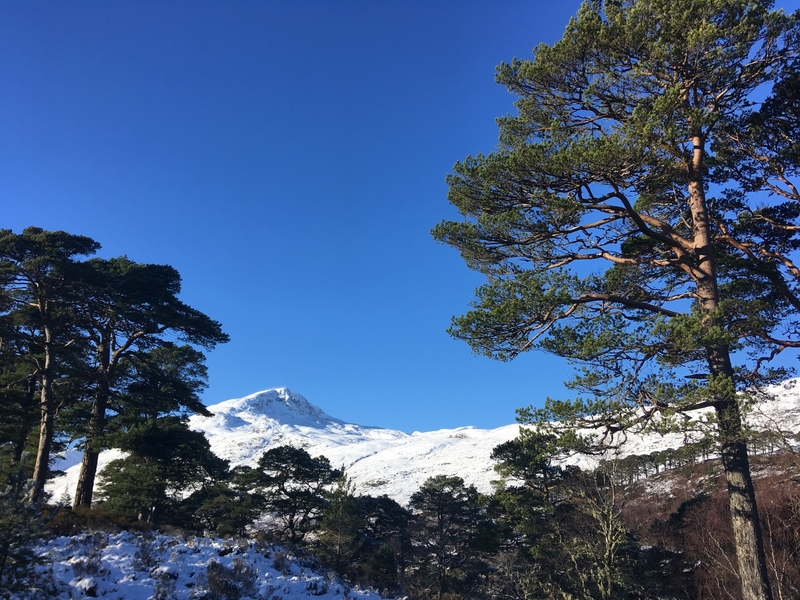 Alternatively, a short drive will take you to magnificent Glen Affric where there are countless hiking options. 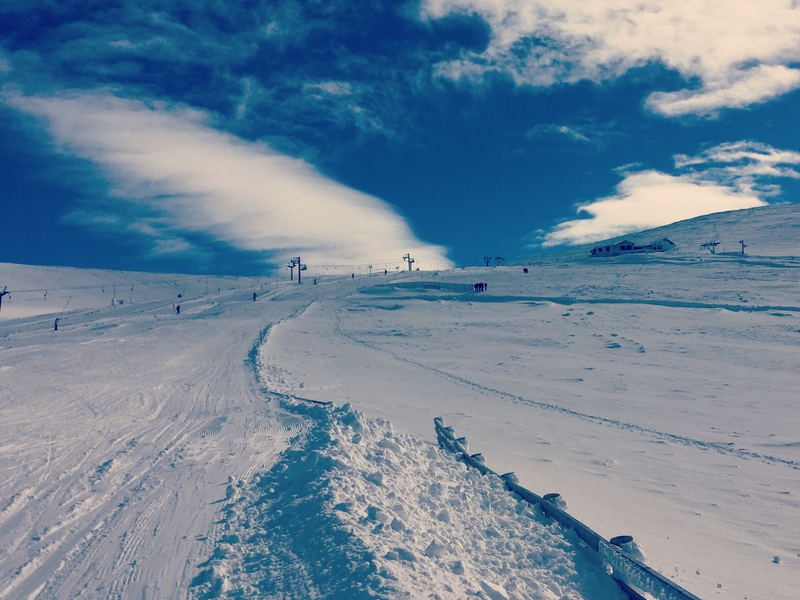 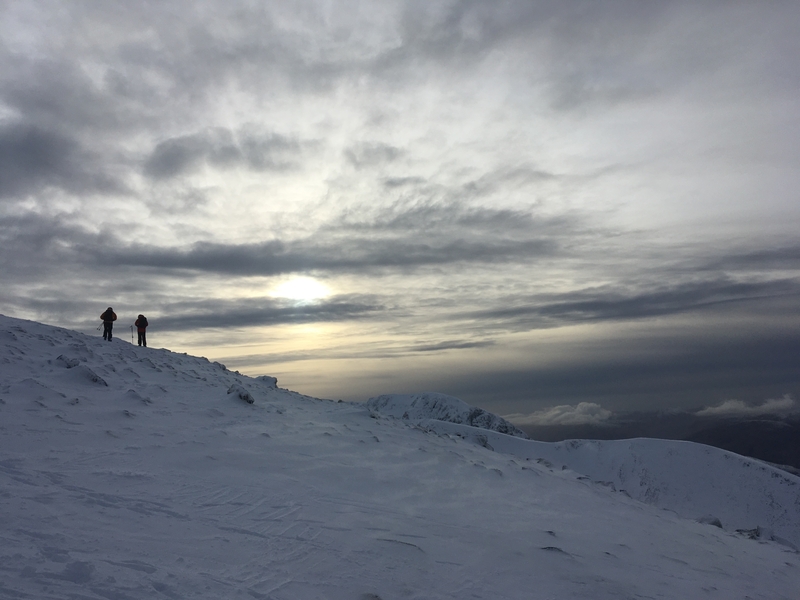 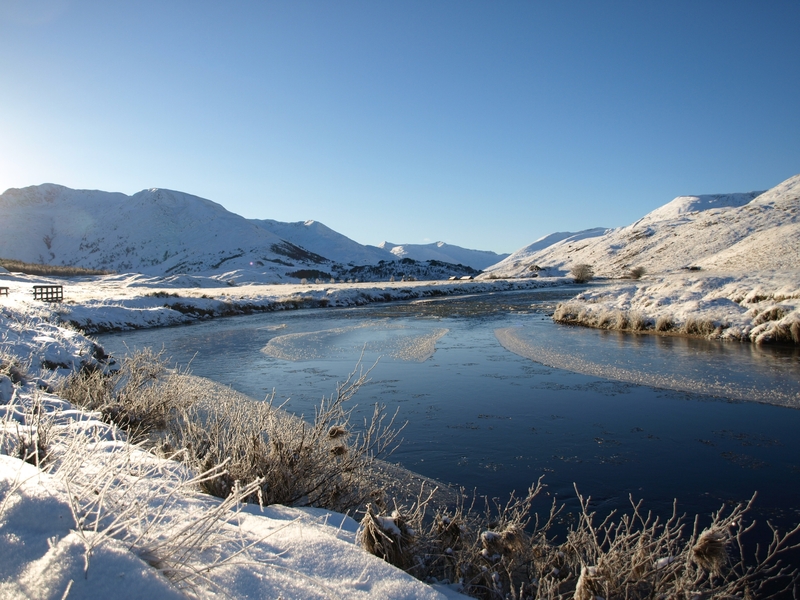 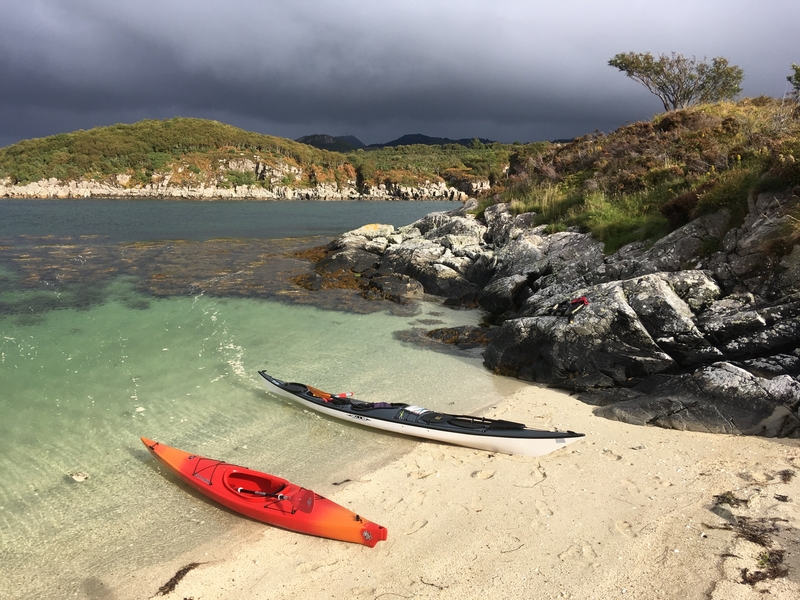 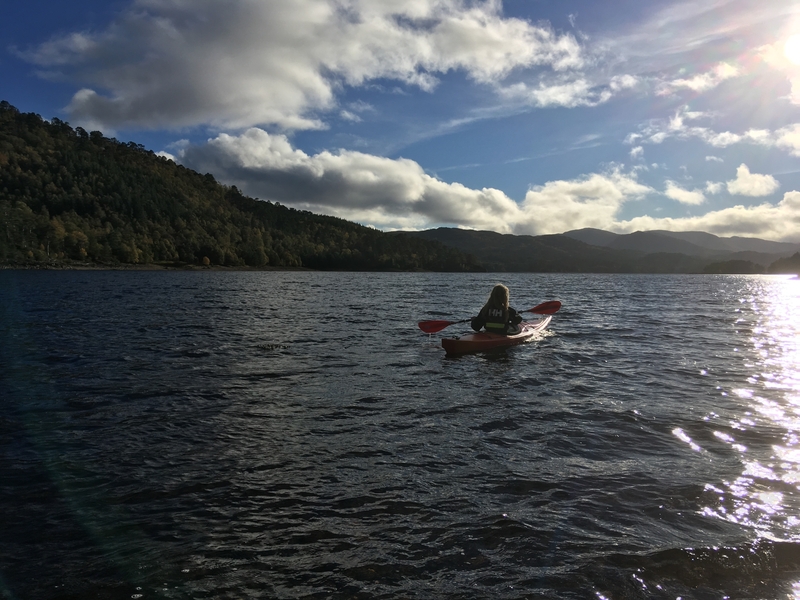 As your hosts are experienced in mountaineering, mountain biking, skiing and sea kayaking, they can offer expert advice on outdoor sports experiences available in the local area.